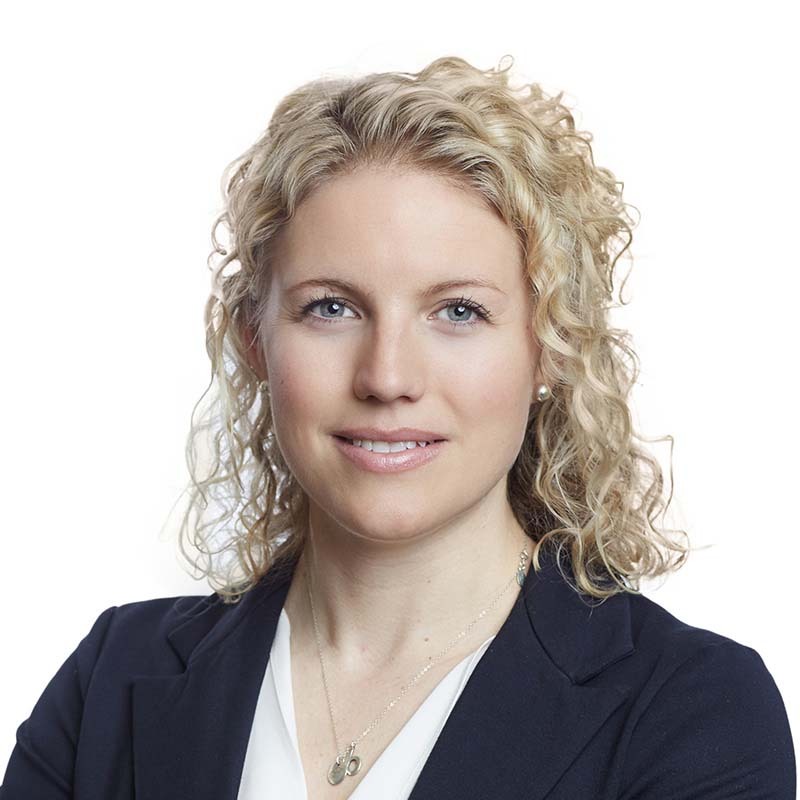 Brieanne is an associate lawyer in the advocacy department of Gowling WLG's Ottawa office. Her practice focuses on civil and administrative litigation in the areas of health law, professional liability and disciplinary matters. She both summered and articled at Gowling WLG. Brieanne has appeared before the Ontario Superior Court of Justice, the Ontario court of justice and the Ontario small claims court. She has also appeared as counsel at coroner’s inquests, and before various administrative tribunals including, the Human Rights Tribunal of Ontario, the College of Physicians and Surgeons of Ontario, as well as the Health Professions Appeal and Review Board. Brieanne also has experience assisting clients at settlements conferences and mediations. During her studies, Brieanne earned a certificate in public international law from the Queen’s University International Study Centre in Sussex, United Kingdom. She also completed a certification course in alternative dispute and conflict resolution from the Mediation Centre of Southeastern Ontario. Prior to entering law school, Brieanne earned her B.Sc. in Physiology at McGill University. As a member of the McGill varsity swim team she was an Academic All-Canadian. Brieanne volunteers for the Law Help Ontario program operated by Pro Bono Law Ontario. Previously, she was member of Pro Bono Students Canada — Queen’s University Chapter, both as a project coordinator and as a member of the executive.